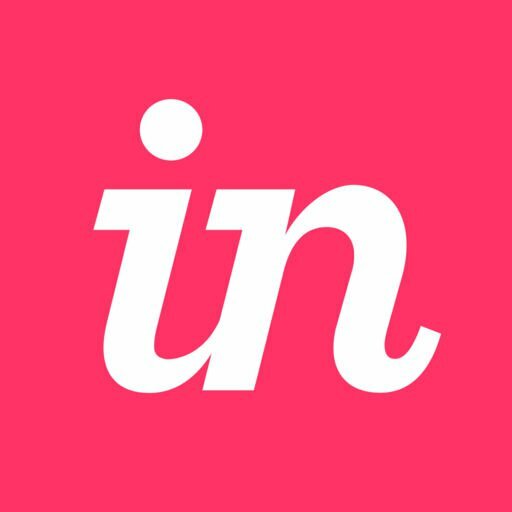 InVision Cloud V7: How do I view Studio prototypes in Inspect? This article provides answers for InVision Cloud V7. If you’re on V6 of InVision, this article instead. Not sure which version you're using? Find out now. Like prototypes published via Sketch and Photoshop, you can use Inspect to access crucial details and assets for Studio prototypes. Simply open the Studio prototype in InVision Cloud V7, open the screen you want to inspect, and click the Inspect icon ( ). How do I select Studio prototype layers in Inspect? How do I download Studio prototype assets in Inspect? How do I access Studio prototype layer information in Inspect? How do I copy Studio prototype code snippets in Inspect? How do I view all colors in a Studio prototype screen or document in Inspect? How do I access Studio prototype fonts in Inspect? How do I change Studio prototype format settings in Inspect? InVision Cloud V7: How do I select Studio prototype layers in Inspect? InVision Cloud V7: How do I change Studio prototype format settings in Inspect?